you are invited to 'HAIROGRAPHY' by the artist Harold Offeh on the 3rd of February at 1900 at 25 Shafton Lane in Holbeck, Leeds. Hairography: A Live Art Salon hosted by La Salonnière (aka Harold Offeh). With artists Giles Bunch and Steve Nice and featuring contributions from Leeds Metropolitan University, School of Contemporary Art and Graphic Design students and curated by David Steans. Hairography is a one-night event that brings fuses the traditional literary salon with cheap backstreet hair salons. 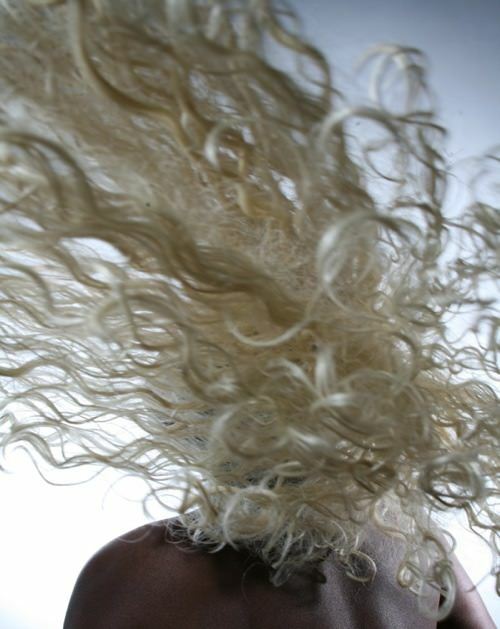 Featuring performance, video and music, Hairography aims to explore the cultural and representational politics of hair and beauty. It takes as its starting point US comic Chris Rock's 2009 documentary Good Hair which examines the $9 billion African American hair industry. An industry that is partly predicated on the supply of Indian women's hair for wigs and weaves to give Black women the look and feel of European hair. Hairography will see the Umbrella project space in Leeds transformed for one night only into a Brixtonesque backroom hair salon. Clients upon arrival will be offered wigs, weaves and extensions. Surrounded by a number of video projections showing hairstyles, barber battles and adverts, in addition to posters, wig sculptures and other hair accessories. The first phase of the evening will see invited speakers and clients discuss the cultural and aesthetic implications of `good hair'. Clients will then have the opportunity to be made over and thenwatch and take part in a number of performances. Clients can prove they are truly worth it by stepping into their own windswept L'Oreal advert. The salon will end with a chance to showcaseindividual hairstyles in a barber battle off and collective `whip your hair back and forth like Willow Smith' dance session. This is the fifteenth exhibition in the 'One-Offs' series.